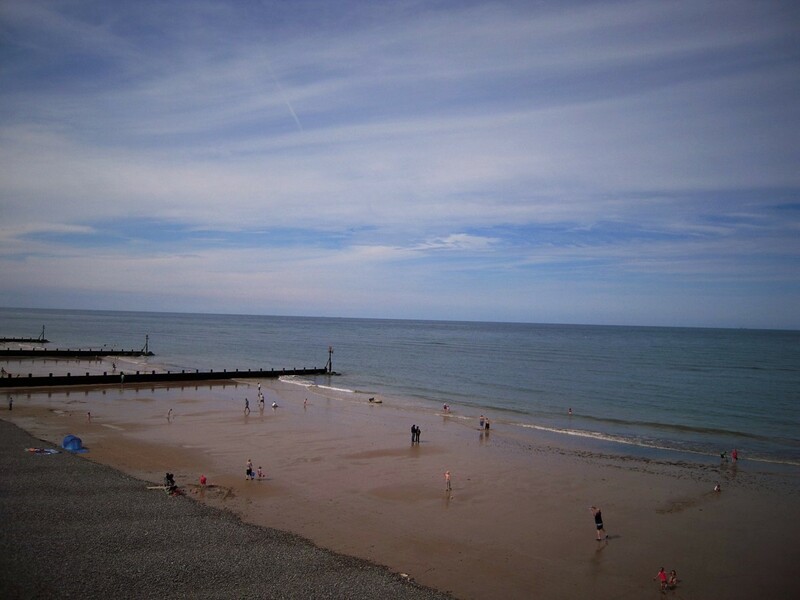 Once a small fishing village, Sheringham has grown to become one of the most popular towns on the Norfolk coast. 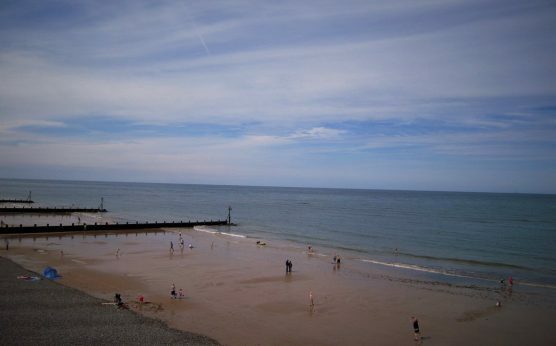 Stepping out of the station, you can reach the town's high street (on your left as you exit) easily, with the beach less than 10 minutes away by foot. 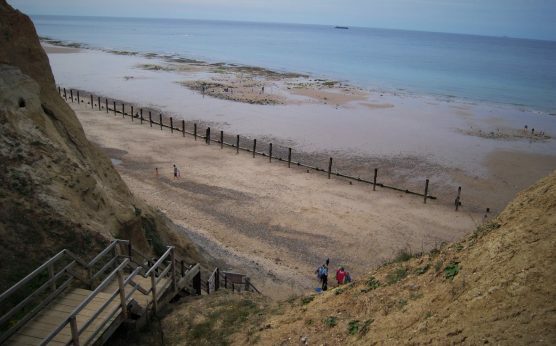 Sheringham beach is stony, but at low tide, an expanse of fine sand and rock pools is revealed. 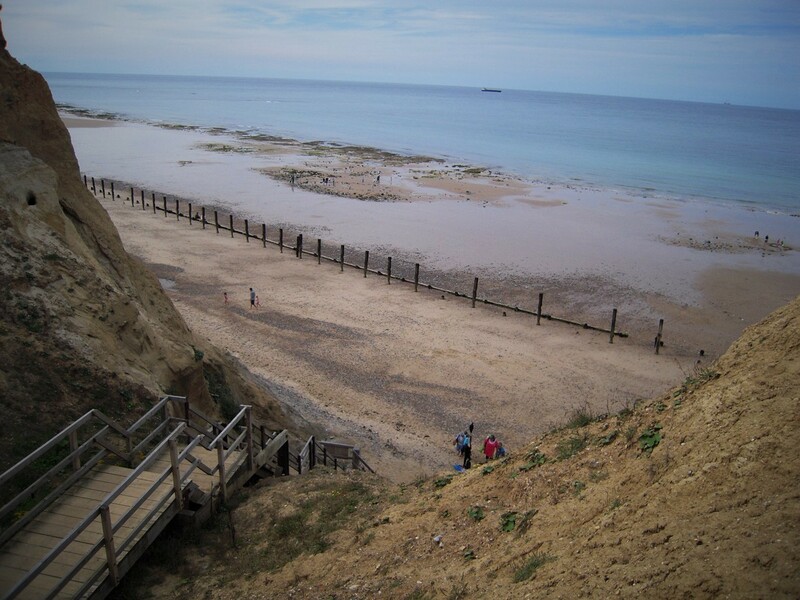 On very rare occasions, when certain winter-time conditions scour away enough sand, the usually hidden shipwreck, the Ipsolen, which has lain beneath the sands since 1897, is revealed. In the centre of town, you’ll the popular Sheringham Little Theatre, which provides a year-round programme of shows and films. If you enjoy shopping, Sheringham town centre is a good location with a wide variety of mostly independent stores, selling antiques, books, clothes, jewellery, fresh local produce and souvenirs. Just a few steps from the railway station stands The Courtyard, a collection of individual stores under one roof, selling art, vintage clothing, crafts, cakes and more. On Station Road, you’ll also find The Chocolate Box, a traditional purveyor of handmade sweets and other tasty treats. An outdoor market is usually held on Saturdays (and Wednesdays during the summer) on the car park next to the North Norfolk Railway station. The terminus of the Bittern Line at Sheringham is located just across the road from the original Sheringham station and no visit to the area would be complete without a trip on the North Norfolk Railway (also known as the Poppy Line) from the town via Weybourne to Holt. 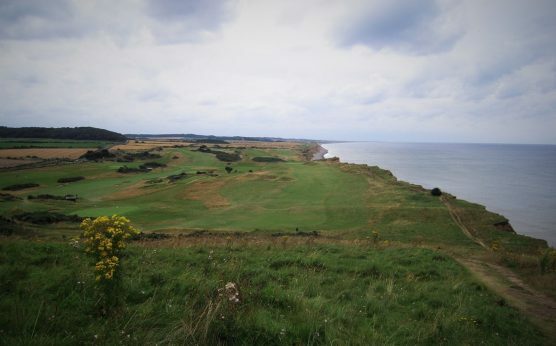 Above the town, delightful woodland walks lead to Pretty Corner Woods and the National Trust-operated Sheringham Park. 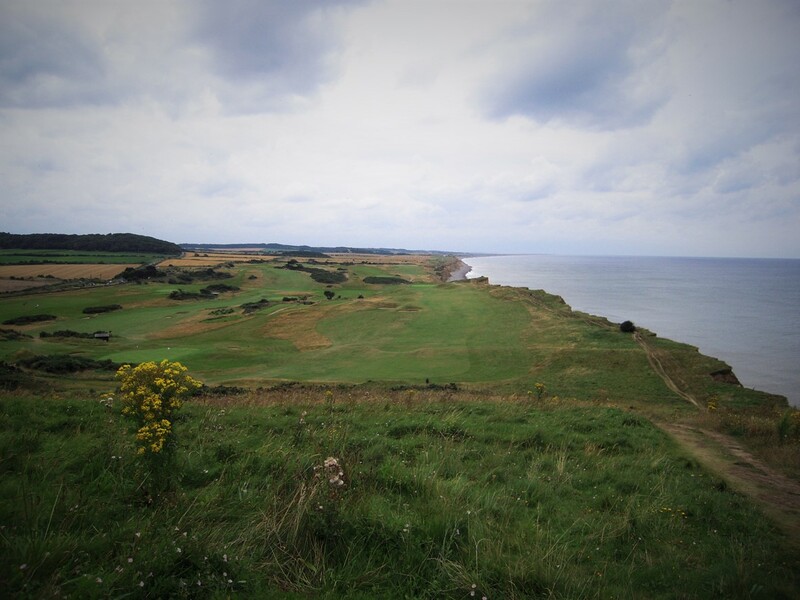 From Sheringham, the Coasthopper Bus runs around the Norfolk coast to Hunstanton, allowing the opportunity to enjoy even more places of interest including Holkham Hall, Wells-next-the-Sea, Blakeney and Cley-next-the-Sea.